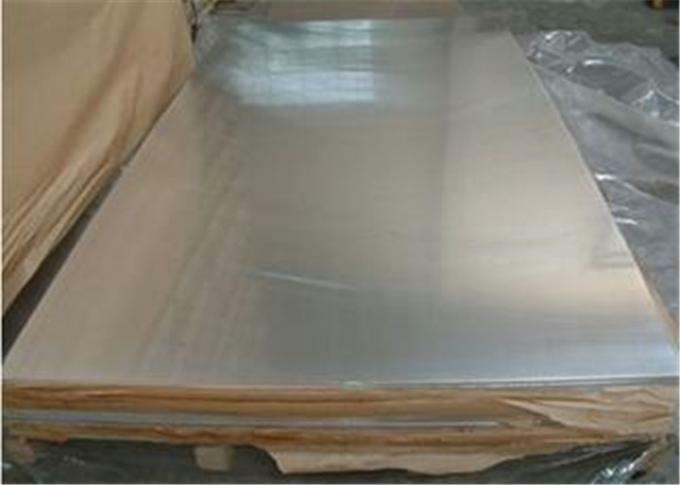 C: Used in external cover of electronic products, furniture &kitchen, automobile internal and external decoration, sign plate, suitcase, jewelry case and other fields. 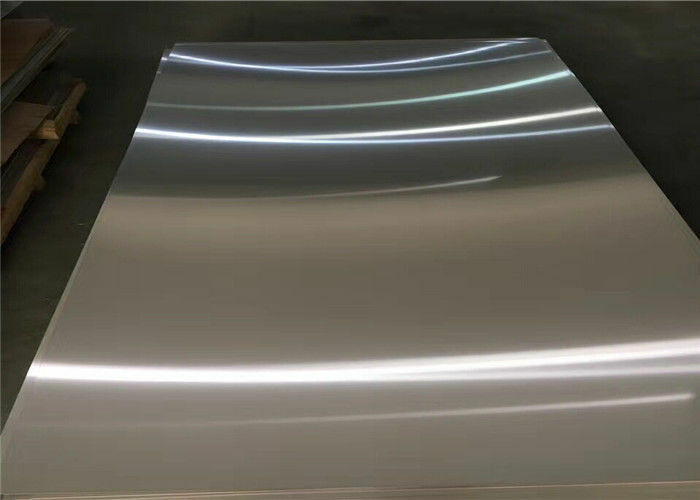 JIMA Aluminum introduces the DEMIS polishing machine with film application function from Switzerland. 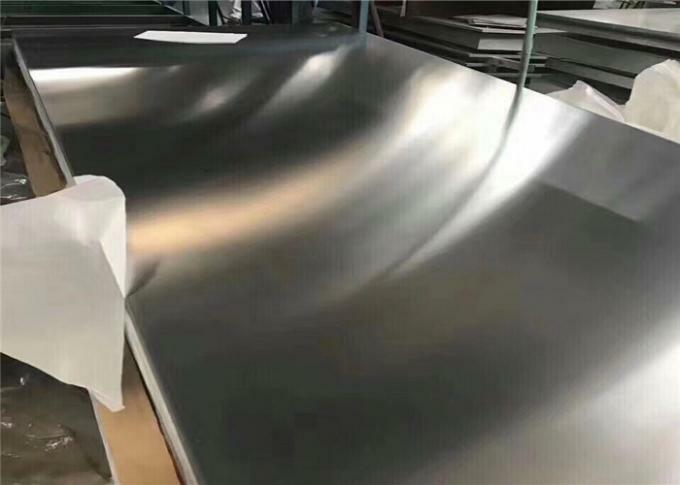 JIMA Aluminum company is actively developing the technology for the best polishing process so as to meet the requirements of high surface quality of customers.